One of the world’s most popular automobile manufacturers, Ford was founded and incorporated in 1903. The company was created as a result of the efforts of Henry Ford, who even after facing disappointment with the Detroit Automobile Company and the Henry Ford Company managed to get back on his feet. In 1902, Henry Ford turned to an acquaintance, Alexander Y. Malcomson, for financial help in order to start a new company, which is how the Ford company began. Let’s talk more about the Ford Logo, the company’s history from the beginning and their current models. Malcomson was able to put up the money and both of them soon began working on creating their own vehicles by taking help from the Dodge Brothers (Founders of Dodge) who provided the automobile parts. However, soon enough, Malcomson and Ford realized they had sunk too much money into the project and the Dodge Brothers were demanding their payment. As a result, Ford and Malcomson thought to bring in new investors into their business. And on June 16th, 1903, the Ford Motor Company was established with over 12 investors that owned a total of 1,000 of the company’s shares. 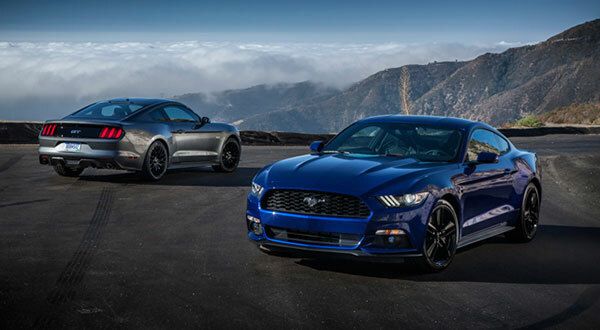 Nevertheless, Ford and Malcomson retained 51% of their shares and became the major investors. 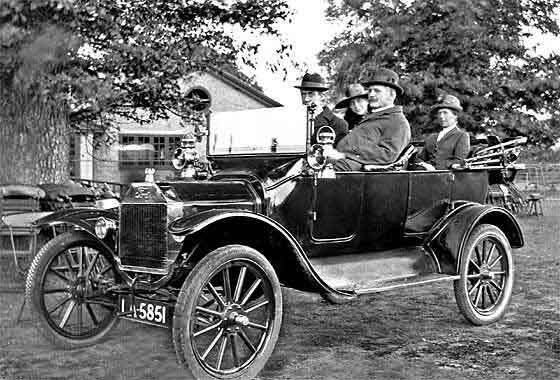 Within a year, the Ford Motor Company was immediately profitable and by 1905, total profits had reached almost $300,000. In 1911, the Ford Motor Company was shifted to the Highland Park Plant where 70,000 Model Ts were manufactured and by 1912, the production was over 170,000. In 1913, the production demands were at an all-time high, but since a simple chassis would take over 12 hours to develop, Henry Ford moved from the assembly line to auto production. This accelerated speed eventually helped Ford lower its model T prices, thus allowing the company to score even higher profits. A year after, due to the success of the company, Henry Ford decided to increase the pay of factory workers and that day was instituted as the famous ‘$5 Day’. By 1917, the company had begun construction of the River Rouge Complex and introduced its first ever truck. In the 20s, Ford Motor Company began manufacturing antisubmarine boats and tri-motor airplanes. In 1927, Ford introduced the Model A which had dominated the automobile market throughout the 20s and the 30s. By 1932, Ford created the Flathead V8 engine which was used in its Lincoln Zephyr Line and Medium Priced Mercury Brand. In 1941, Ford shifted its interest from passenger vehicles to produce Jeeps for the US military for the Second World War and also signed its first UAW-CIO contract which guaranteed better pay, working conditions, and benefits for employees. In 1943, Henry and Clara Ford’s only child, Edsel passed away. After his death, Henry returned to the position of president of the Ford Motor Company. However, due to Henry Ford’s incompetence in managing the company, Edsel Ford’s oldest son Henry Ford II took over the company in 1945. Within two years, the company introduced two new series the F-Series Line of trucks and the 1949 Ford Series. By the 50s in Ford’s History, the company introduced even more amazing vehicles and also began crash testing to ensure consumer safety. 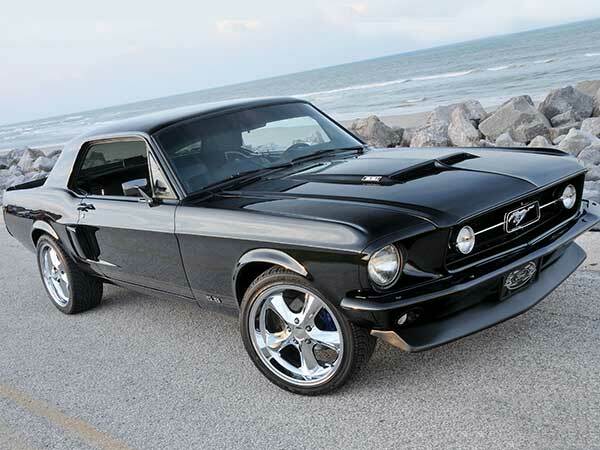 In 1956, Ford had become a publicly traded company and during the 60s it introduced one of the most famous vehicles of all time, the Ford Mustang. 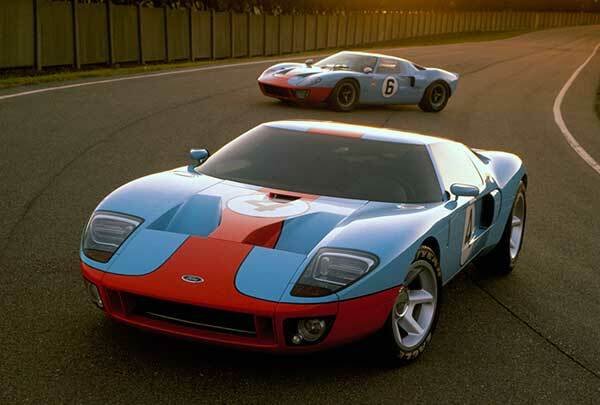 By 1966, Ford even introduced the GT40MK which broke Ferrari’s six-year winning streak at Le Mans. In the 70s, the Ford Motor Company introduced the famous retracting front, self-adjusting, three-point lap, and shoulder belts. And by the 80s, the company was taken over by Phillip Caldwell, who was the first non-Ford member to reach the position of CEO and Chairman of Ford. In the 90s, Ford introduced the famous Explorer which was perhaps the first SUV ever introduced. By 1993 in Ford’s Background, the Modeo was debuted and in 1996, the famous Ford Ranger Electric Vehicle. A few years later, Jacques Nasser was removed from the position of CEO and Bill Ford took over the company. In 2003, the company celebrated its 100th anniversary and a year later, the famous Ford GT was introduced as a premium sports car. In 2009, the company introduced its turbocharged EcoBoost line of engines and by 2014, the CEO was replaced and Mark Fields took over. Today, the Ford Motor Company is one of the largest automobile manufacturers in the world and has two other divisions, Motorcraft and Lincoln. Additionally, the company has an overall revenue of $146.91 billion (according to a 2013 report) and 181,000 employees. In addition to producing luxury and commercial vehicles and automotive parts, the company now even provides vehicle servicing, leasing, and financing. Henry Ford was perhaps the first person in the automotive industry and history to predict that in the future there will be a time where flying cars will be made available. And his vision proved to be right with the introduction of the new Aeromobil 3.0. Ford was and still is one of the most successful American cars companies. So, which one of the legendary cars do you find best from the current models list above? Let us know below in the comments section. We hope you found the Ford logo, a timeline of its history and information about the latest models useful.